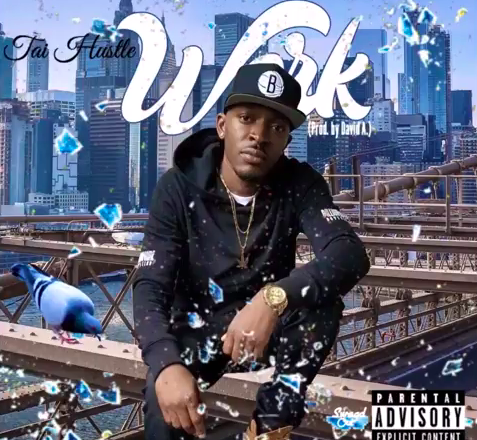 A new track emerged by Tai Hustle called Work. Tai Hustle is a newish rapper out of BK NY that has been making quite a bit of noise the past couple of years. I think you can put him in the same category as some of the new heavy hitters in NY like Casanova, Shoota93, Juxx Diamonds and Tikashi 69. He initially made a lot of noise because he created a diss track toward Maino called King of Brooklyn. Nobody creates a diss toward Maino so I think it had people shocked. But, that is water under the bridge and he is focused on making his music and I think he is smart for putting that beef to rest. He has a new mixtape that you can sample from his SoundCloud page below.